Today’s Rowing WOD is a chance to work on Rhythm and Timing while building some aerobic endurance. 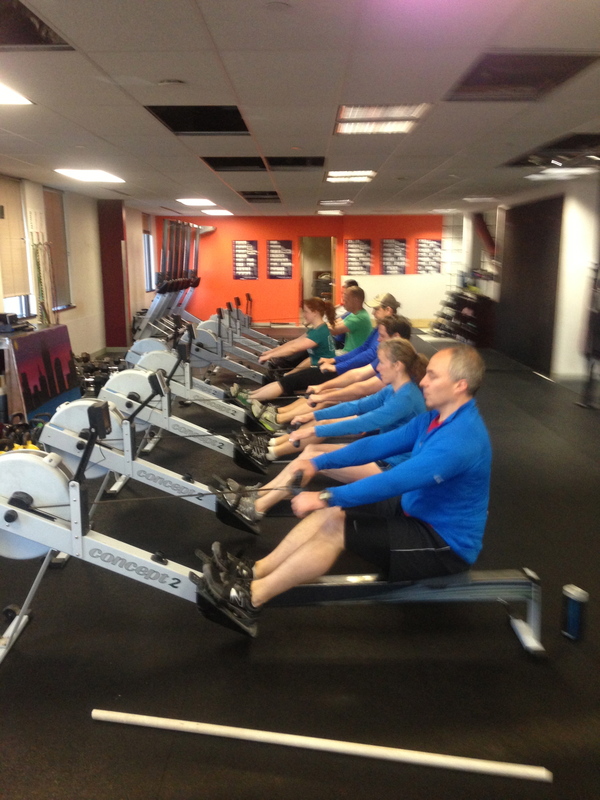 In long chippers rowing can be used as active recovery and a chance to catch your breath. Try to find the efficient rhythm and consistent pressure you’ll need to recover mid WOD. Every five minutes the rating will change to keep you focused. Try to fix one part of your stroke each five minutes. Your effort level on this should be such that you can get out sentences to a neighbor, but breathing is labored. This entry was posted in Fitness, Rowing and tagged endurance sports, exercise, functional movements, sports, Strength, training, water by Renegade Rowing. Bookmark the permalink.